National Volunteer Week Kickoff! Join CLS in our Adopt-A-Room Initiative! TREAT YOUR FEET! CLS Hosts Silent Listening Party at Lush Nail Bar! 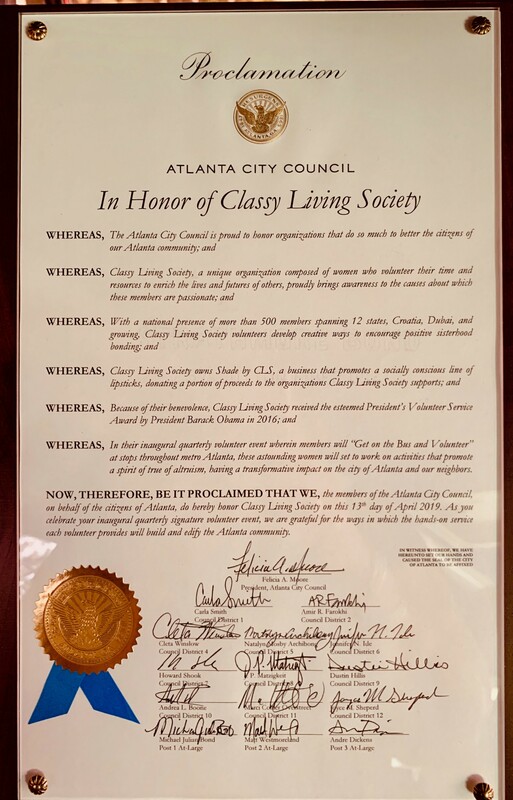 CLS CARES – Spring Cleaning! #CLASSY’NFIT – CLS’ NEW HEALTH AND WELLNESS INITIATIVE! and this is the place for you to find out all about it! From travel to community events, special features and fabulous socials, CLS on the Move is a blog exclusively for you — a weekly update on all the news about Classy Living Society, exciting people, amazing organizations and beyond. Please subscribe — it would be our pleasure to connect with you personally, each week, through your email inbox! We would hate for you to miss out on the classy news! Become a Sponsor of the 6th Annual Red Dress Gala! Sponsorship Packages Available Now! Chronicles Too! Spotlight of the Week – Nicole Jennings, Puregasm Shop! 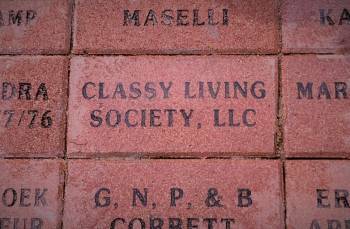 Classy Living Society’s Adopted Road in Tampa, Florida! Love and Relationships: The MatchMaking Duo Shares Tips on Dating When Your Calendar is Full! Chronicles Too! Spotlight of the Week – Nicole Hawthorne, Your Dream Worked! 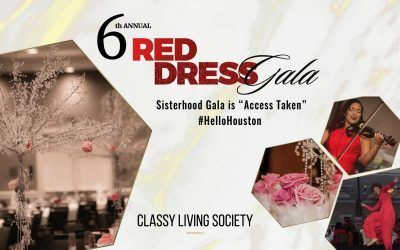 2019 CLS ANNUAL RED DRESS GALA SPONSORSHIP PACKAGES ARE NOW AVAILABLE! CHRONICLES TOO! SPOTLIGHT OF THE WEEK: Ali’ce Haskins – Nurse_Haskins, PLLC! CHRONICLES TOO! SPOTLIGHT OFF THE WEEK – Jennifer Garcia – AveryDay Vintage! 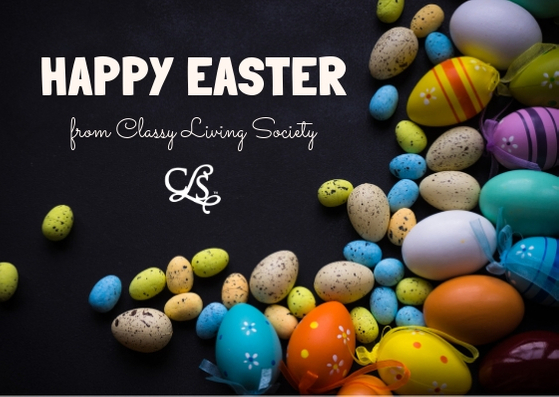 CLASSY LIVING SOCIETY’S BUSY SATURDAY! CHRONICLES TOO! SPOTLIGHT OF THE WEEK: REGINA TROUPE!